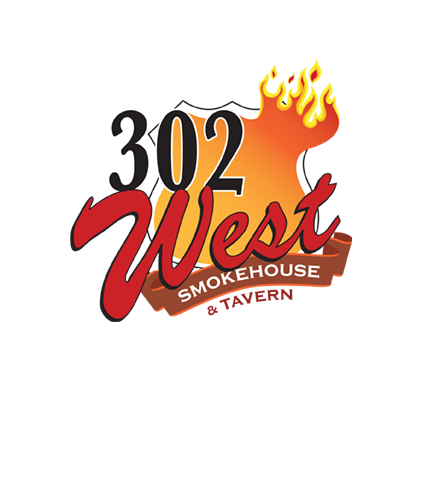 302 West Smokehouse & Tavern We are passionate about good food and fun. Don’t forget to check out our Sunday Brunch! We welcome all snowmobilers and offer plenty of parking.